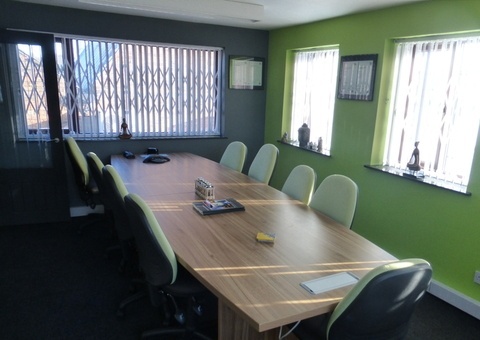 Located in very close proximity to Willenhall Town Centre and the A454 which connects to J10 of the M6 motorway. 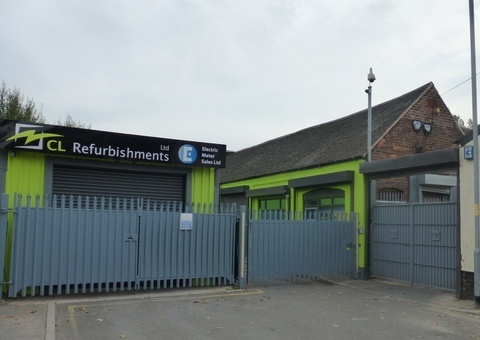 The property is located just off the B4464 New Road, and is approximately 0.2 miles from Willenhall Town Centre. The premises is located within 3 miles of Junction 10 of the M6 providing excellent connections with surrounding areas. The main A454 into Wolverhampton City Centre is approximately 1.6 miles from the premises. The property is in the vicinity of many local amenities including a Lidl supermarket, Poundland and Lloyds Bank. 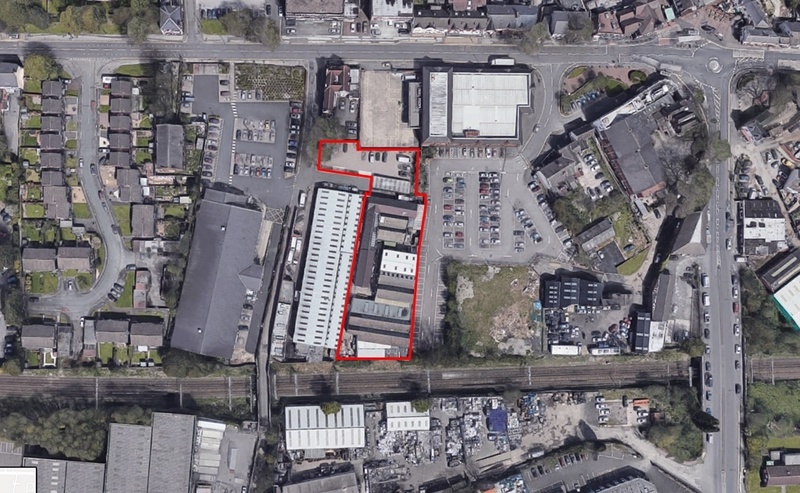 The property comprises of 3 separate buildings, which comprises of a mix of industrial, warehousing, storage and offices. The property benefits from a large car parking area at the front and the entrance to the premises is controlled by a secure barrier. The unit has been recently refurbished to a high and modern standard and benefits to a loading / unloading area to the front of the property.